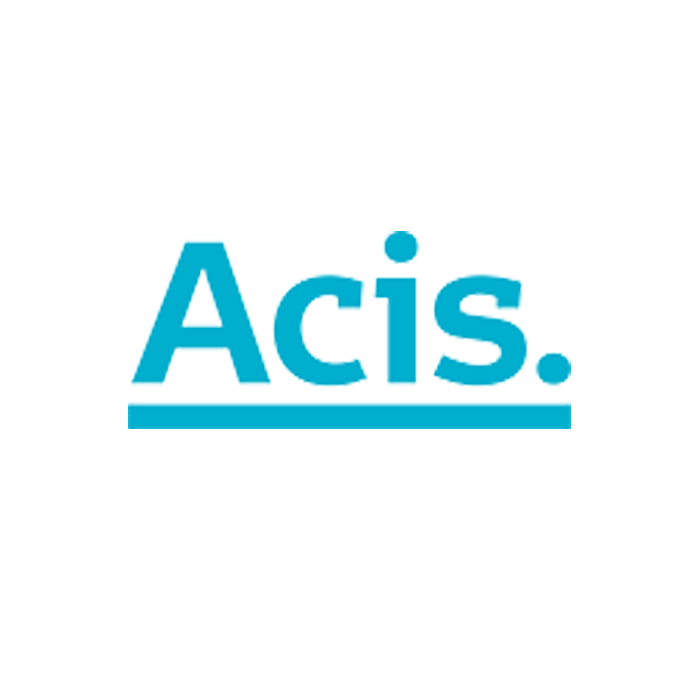 As one of Australia’s largest providers of business and investment structures and restructures, Acis is trusted by professional advisors to overlay its market leading system with expert scrutiny of every transaction. The Acis team understands the risks and poor outcomes to which advisors are potentially exposed should any problems emerge. They understand that driving efficiency, improving the bottom line and mitigating risk are vital to firms and to delivering positive outcomes to their clients. The Acis integration with Class Super enables clients to load fund details directly into their Acis online orders.